Virgin has turned your router into a public WiFi hotspot – but is it safe? Virgin Media has attracted criticism for rolling out its new WiFi service by turning the routers of thousands of Virgin’s broadband customers into a public WiFi hotspot. 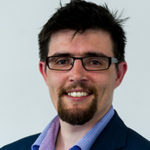 The idea of opening up your home router to the public may sound concerning, but Virgin Media promise complete security for both sides of the connection. The company promises: “A Virgin Media WiFi user can’t see anything on the home broadband network they’re connected to. I’ve got Virgin broadband – can I opt out? Around 100,000 customers were automatically opted in when Virgin started this process last month. You can definitely opt-out if you’re not comfortable with the idea – although security will be extra tight because broadband customers will have “additional, separate bandwidth” added to their connection, which is then passed on to the public WiFi access of their router. This means that none of the home broadband connection is being shared with mobile users. If you still don’t like it, you can cancel the use of your Super Hub router as a WiFi hotspot by calling the customer helpline on 0345 454 1111 , or by logging in to your My Virgin Media homepage. So, is Virgin WiFi safe or not? Essentially, hotspot-enabled routers are serving two completely separate connections – one for the home and one for mobile. These connections are entirely distinct from one another, which means there should be no risk of unwarranted access to the home network. 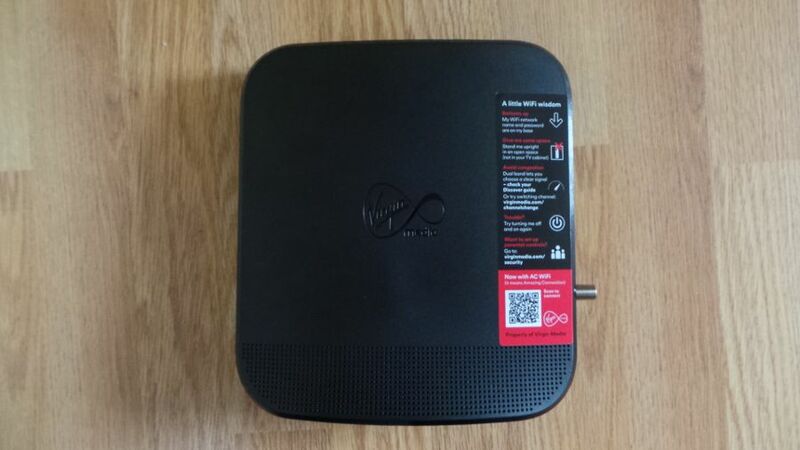 Currently, the service is only being enabled on Virgin Media Hub 3.0 routers but Virgin are looking to expand the service to include the previous generation of Hub 2AC routers as rollout continues. Customers who wish to opt out of the service may do so via the Virgin Media website, although it can take up to four days for a router’s hotspot to be deactivated. Where can I get Virgin WiFi? There is no real incentive to keep your router functioning as a hotspot so it seems Virgin Media are relying on the good nature of their customers to open their routers up to the public and make the WiFi service a success. The service is free to all of Virgin’s mobile and broadband customers and is currently available in areas around London, Cambridge, West Sussex and Glenrothes in Scotland. Rollout is predicted to be completed later this year to include all Virgin Media cabled areas, meaning Virgin Mobile customers in other parts of the country will miss out on the new WiFi service.